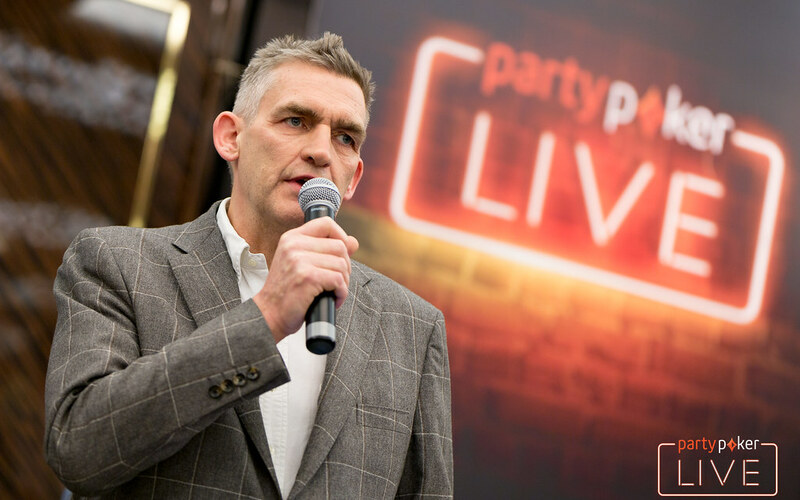 partypoker LIVE and the World Poker Tour have today announced five fantastic joint premier poker events for 2019. As part of the partnership between the two giants of the poker industry, 2019 will see thrilling events take place in Sochi, Nottingham, Barcelona, Rozvadov and Montreal. Together, the WPT and partypoker LIVE will be hosting festivals across Canada and Europe that feature WPT500, WPTDeepStacks, and the WPT Main Tour events on the exciting schedules for each event. The opening stop on the schedule is Casino Sochi in the beautiful Black Sea resort city of Sochi in Russia for WPTDeepStacks and WPT Main Tour events. The WPT Russia festival takes place from January 18th to the 27th and is the first World Poker Tour festival ever in Russia. The WPT Russia Main Event features a $3,300 buy-in event along with a guarantee of $1,500,000. “Casino Sochi greets another prestigious brand and we are delighted to add to our portfolio of events in 2019,” Dmitry Anfinogenov, Deputy General Manager of Casino Sochi, said. Following Casino Sochi, the World Poker Tour heads to Barcelona, Spain for WPT Barcelona which will take place from March 9th to the 17th. The Season XVII WPT European Championship takes place from April 6th to the 14th at Dusk Till Dawn in Nottingham, UK. The Season XVI WPT European Championship in Berlin, Germany attracted 339 entries and a prize pool of over €1,000,000. This season promises to be even larger with a £3,000,000 guarantee for the centrepiece event on the WPT and partypoker LIVE partnership calendar. In August, the World Poker Tour and partypoker LIVE’s partnership travels to King’s Casino in Rozvadov in the Czech Republic. WPT Germany will be played from August 9th to the 18th, and will guarantee over a whopping €6,000,000 during the festival. 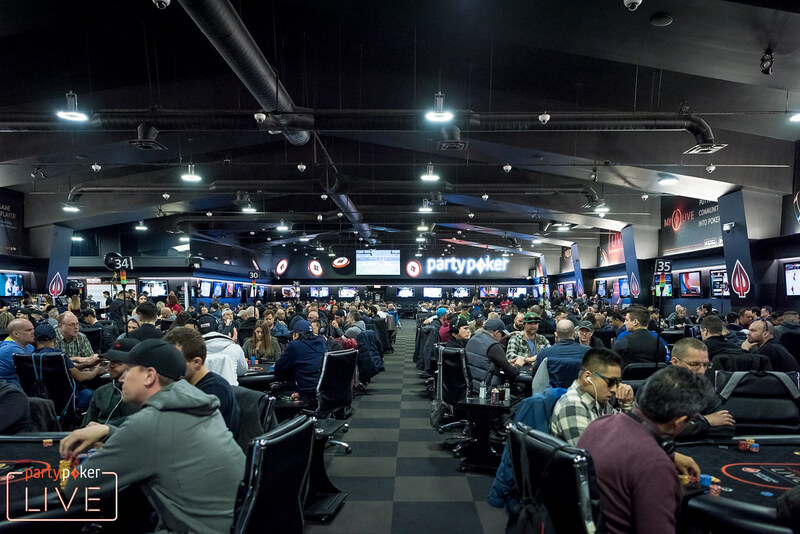 The final event announced today in 2019 is the return of the WPT and partypoker LIVE to Playground Poker Club in Montreal. Next Autumn’s WPT Montreal festival takes place from October 25th to November 3rd. In addition to new events, big guarantees, and a tremendous amount of qualifiers, the new partnership will bring PP LIVE Dollars to select World Poker Tour events. PP LIVE Dollars are a flexible currency that can be won in satellites on partypoker and used to pay for event buy-ins, travel, hotels, and even visas for partypoker LIVE events. PP LIVE Dollars satellites will run with weekly guarantees of more than $1.1 million.